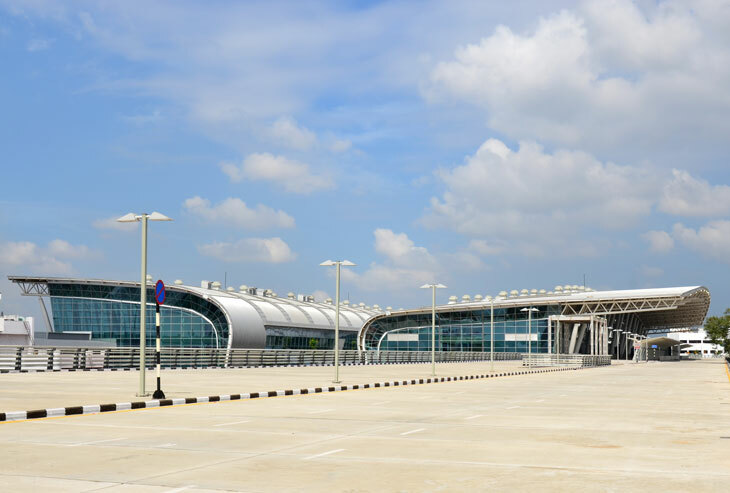 Q&A with Gensler’s Kashyap Bhimjiani, a senior designer for Chennai International airport’s new terminals. India’s third-busiest airport, Chennai International is the gateway to country’s southern region. The Memorial to Fallen Officers is situated in a public plaza at the new LAPD headquarters in downtown Los Angeles. The Los Angeles Police Department unveiled the Gensler designed Memorial to Fallen Officers in 2009 to honor the sacrifice individual officers have made for the common good. Gensler On Cities editor Leah Ray interviews Bill Hooper, one of our Aviation + Transportation Practice Area Leaders, on his perceptions of the recent Airport Project Delivery Systems Summit V.